Yash Ghai will discuss why Kenya needed a new Constitution and briefly describe the process, including the hurdles that faced it. He will describe what the new Constitution tries to achieve, taking issues like national unity, respect for diversity, integrity, popular participation and social justice. He will also give an interim progress report on these issues, and the resistance the Constitution faces, especially from government and politicians, as well as from continued corruption. Yash Pal Ghai is Kenyan. He studied law at Oxford and Harvard and taught in Dar es Salaam, where many distinguished East African lawyers were his students. Later he taught at universities in Sweden, the UK and Hong Kong, and as visiting professor in many more. In Kenya he chaired the first phase of the constitution making process from 2000 to 2004. Much of the fruit of that stage of the process can be seen in the Constitution adopted in 2010. 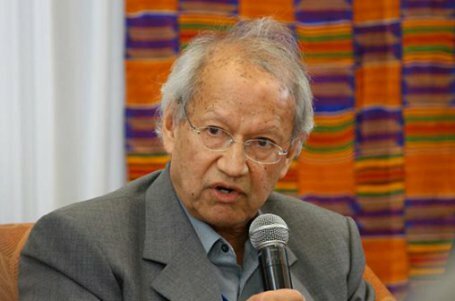 Yash Ghai has advised on constitution making in 20 or so other countries.